Fishing is all we do. 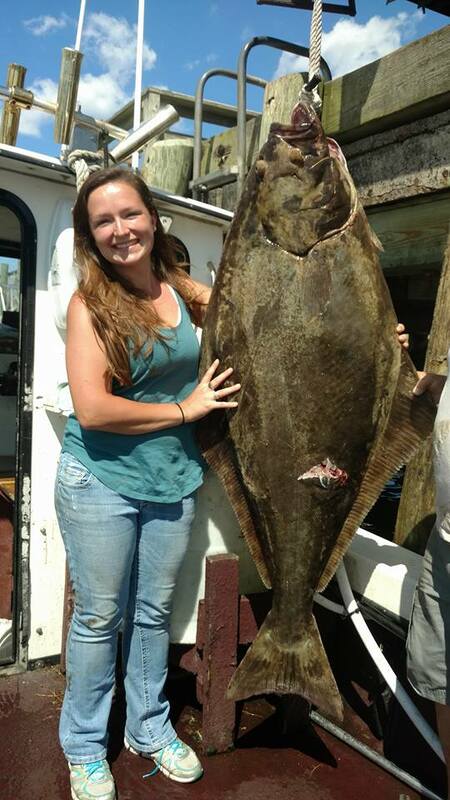 We have a fast, dry, comfortable boat with tons of fishing room. WE HAVE FUN! 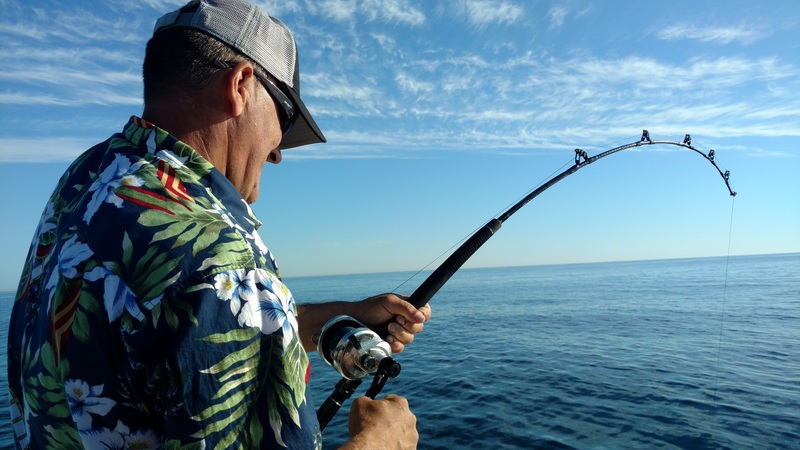 You will have a great time fishing on the Black Rose. Check out the rest of my website for more information and many videos. 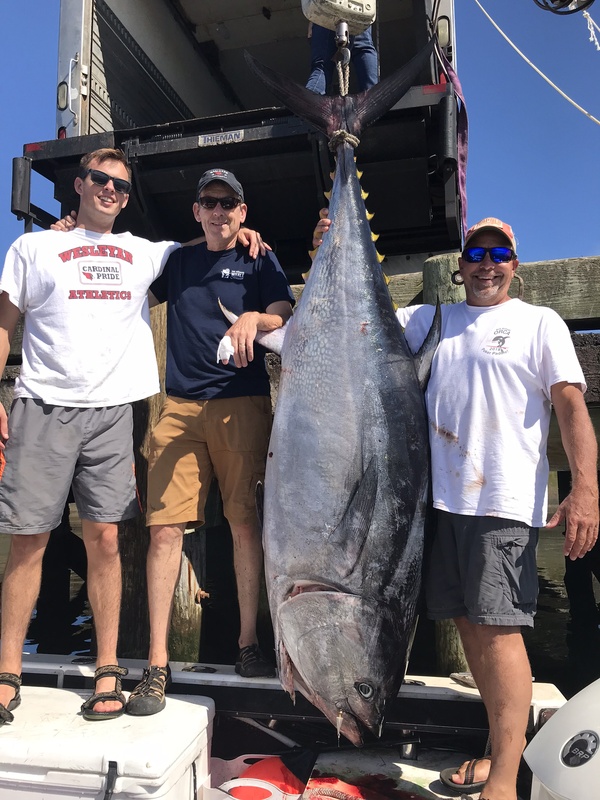 This boat is perfect for every species that we target in Massachusetts, from bluefin tuna, to sharks, to haddock, cod, stripers, porgy, and much more. For reservations, call 508-269-1882. The boat is fast, dry, comfortable, and a great fishing platform. I have all quality gear for you to use and we often can target several species in the same trip. I fish from many ports to get you as close to the action as possible. Since 2004, I have been a full-time charter captain. I love what I do! Black Rose Fishing IS Rich Antonino. I learned that years ago when I tried to have someone run my boat. People are here because of me and the 100% I give to you. I LOVE taking you fishing. We start our offshore trips early, usually planning on leaving the pier about 30 minutes before sunrise. Trips are normally 8-9 hours long, sometimes longer. We laugh; we have fun. I have excellent gear for any type of fishing that we may do. This is all I do; with my network of other captains, we all try hard to put you on the best bite possible. You won't find me "mailing one in" for the day. I want repeat customers! 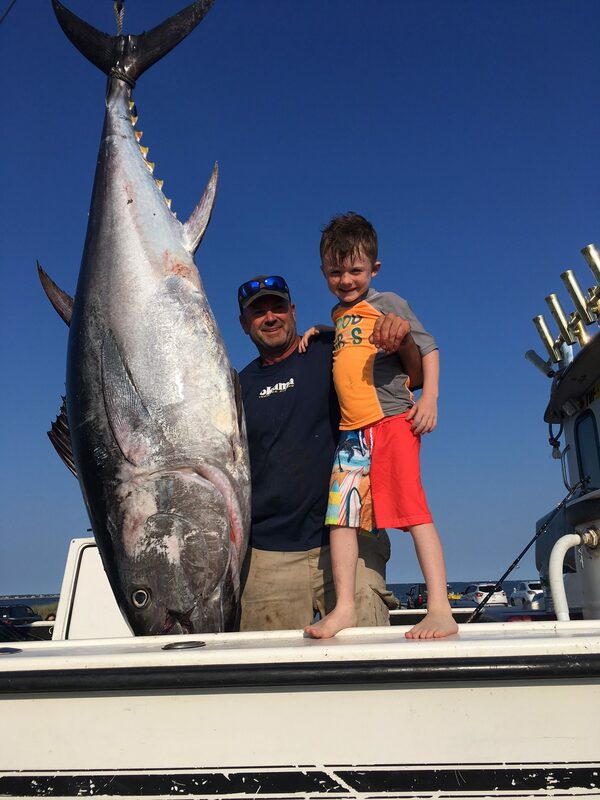 Bluefin tuna, blue shark, mako shark, thresher shark, porbeagle shark, striped bass, bluefish, cod, haddock, pollock, white hake, cusk, redfish, whiting, mackerel, herring, halibut, porgy(scup), black sea bass, fluke, trigger fish, white marlin, mahi mahi, sea robins, barrelfish, lizard fish, puffer fish, cunner, tautog, spiny dogfish, smooth dogfish, sculpin, monk fish, sea raven, bonito, flounder, wolf fish...Hmmm, probably more, but that's a good showing that we are not just out there targeting one species. What do you want to catch? Call me or text me at 508-269-1882. I don't keep an online calendar, so let's chat. If you're trying to get on a shared charter (open boat), take a look at my Facebook page as I often list shared charter openings there. Also, I will build a shared charter around YOUR schedule if you are interested. Facebook is a great place for you to meet other anglers on my boat, to share my boat; share rides.